Brougham Hall (pronounced Broom Hall) was the historic home of the Brougham family before falling into ruins in the 1930’s. 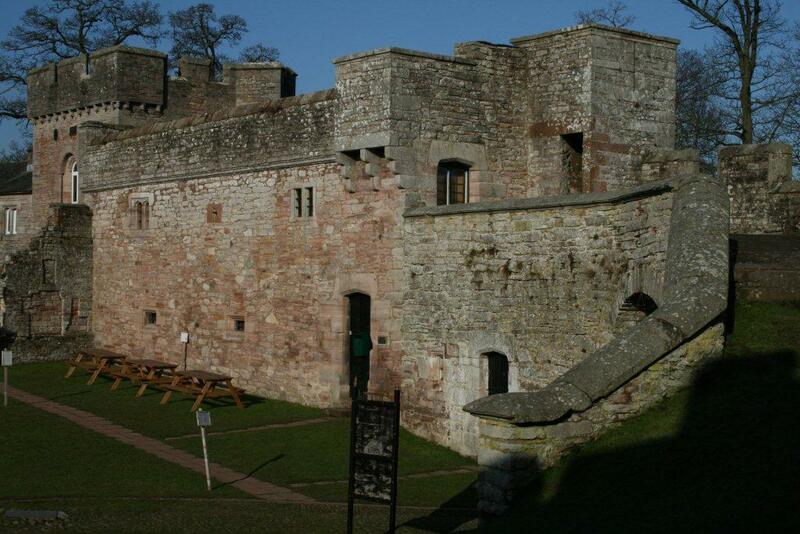 The hall is situated but a short drive from Brougham Castle and a mile south of the market town of Penrith. 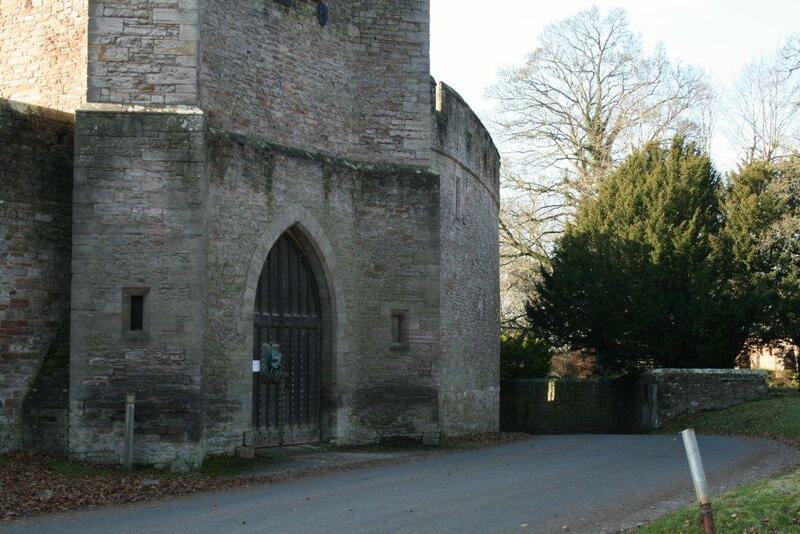 There is currently free parking in a small car park situated just outside of the main entrance to the hall. A fortified home has existed upon the elevated site since the late 1400. 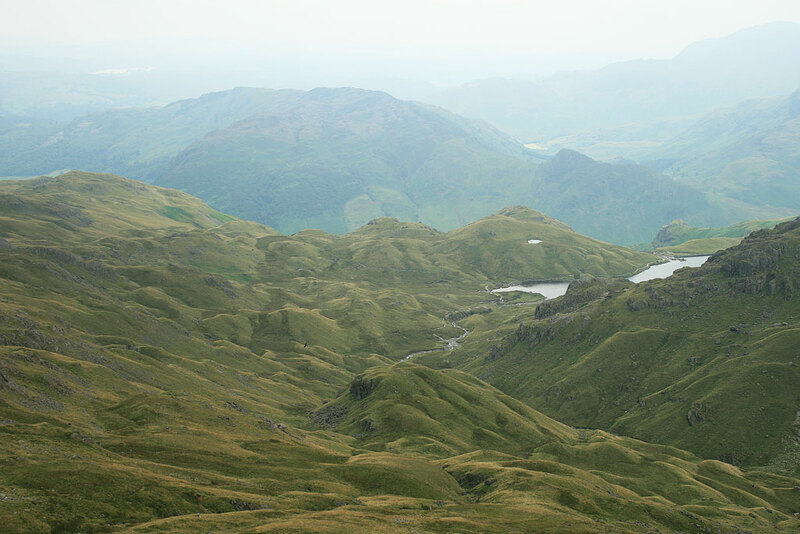 The Broughams of Brougham (Westmorland) became extinct in 1608. 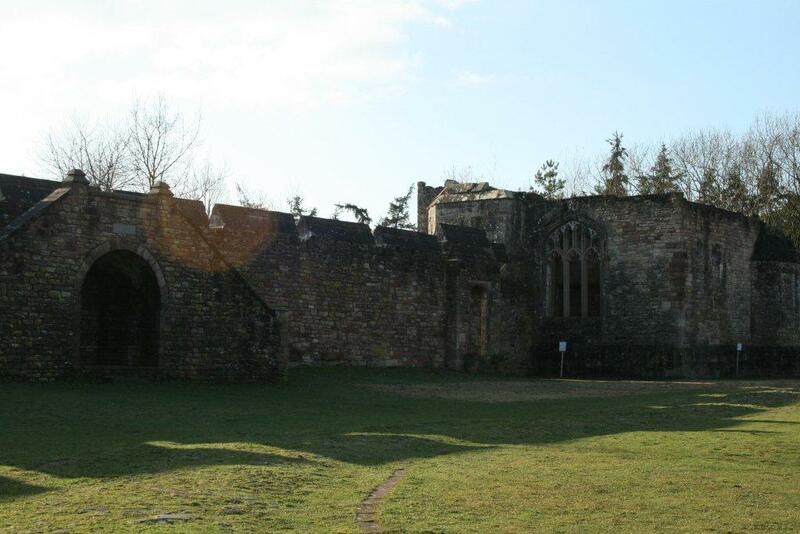 The oldest part of the hall is the Tudor building, which dates back to around 1500 and was once the scene of a bloody battle between the English and the Scots. Brougham Hall was extended and enlarged between 1830 and 1847. Brougham Hall had been repaired in the 17th Century by Lady Anne Clifford, and then became the home of her agent, John Bird. A James Bird purchased the estate in 1676. In 1726, it was repossessed and purchased by Commissioner John Brougham of Scales Hall (Cumberland), who brought the estate back into the Brougham family. His great grandson Henry Peter later became Lord Chancellor of England. Rebuilding of Brougham Hall took place in 1829 – 1847 and again in the 1860s when Lord Brougham, the Lord Chancellor, lived in the home. It became known as the Windsor of the North due to the visits by King Edward VII and the future King George VI. The hall being on route to Balmoral Castle in Scotland played host to Royalty on a number of occasions. 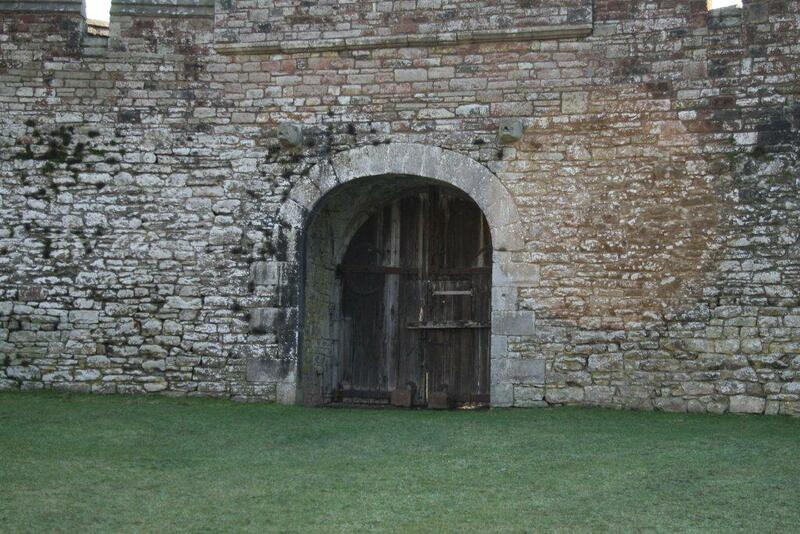 During the early twentieth century there was a secret tank development facility at Brougham Hall. The project was known as Canal Defence Light (CDL). A plaque at the hall remembers the men who worked there during the war. There is also a bunker that was used during World War II. Sadly it was the 4th Baron Brougham and Vaux, Victor Henry Peter Brougham, who is responsible for the demise of Brougham Hall. Acquiring the hall at an early age, and his worldly inexperience and early wealth saw his spendthrift lifestyle and professional gambling mount up debts leading eventually to the sale of its treasures and ultimately the Hall itself. Neighbour, Major Cowper, who had a grudge to bear against the Brougham’s took advantage Victor’s mismanagement and bought Brougham Hall and estate in 1934. 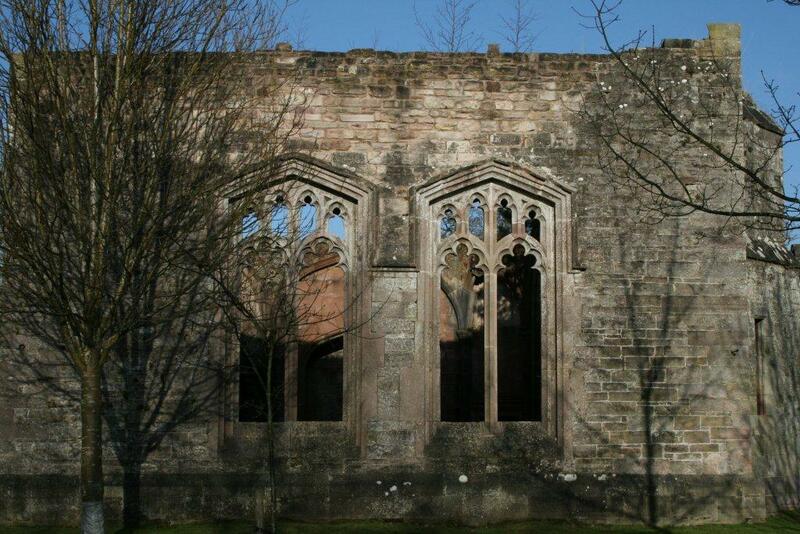 He revengefully presided over the stripping and sad demolition of Brougham Hall. Between the two great wars, many large British Houses went the same way as costs escalated and the landed gentry came to terms with a new social order. 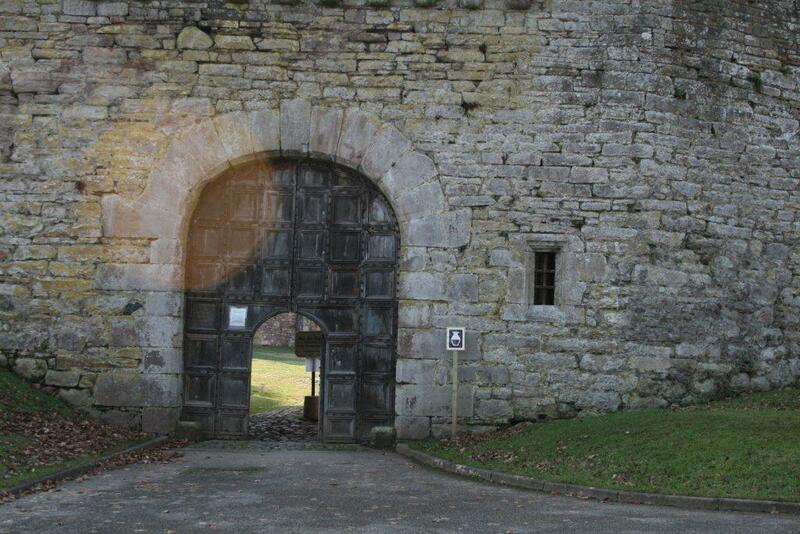 Brougham Hall and grounds are reportedly haunted by sounds of soldiers battling in the middle of the night, world war soldiers marching and various people who were employed at the property including a woman called Emily and a boy who died there. Henry Brougham who lived there in the nineteenth century was reported to be highly interested in spirituality and his spirit and that of his brother William are also said to have been felt by visitors to the hall. The hall was investigated in the Living TV series Most Haunted, where the team supposedly communicated with the spirits of Emily, the boy and Henry Brougham during a séance and moved a heavy table across the room without explanation. Today with a restoration program underway which began in 1985, with volunteers helping, the hall is open to visitors throughout the year. 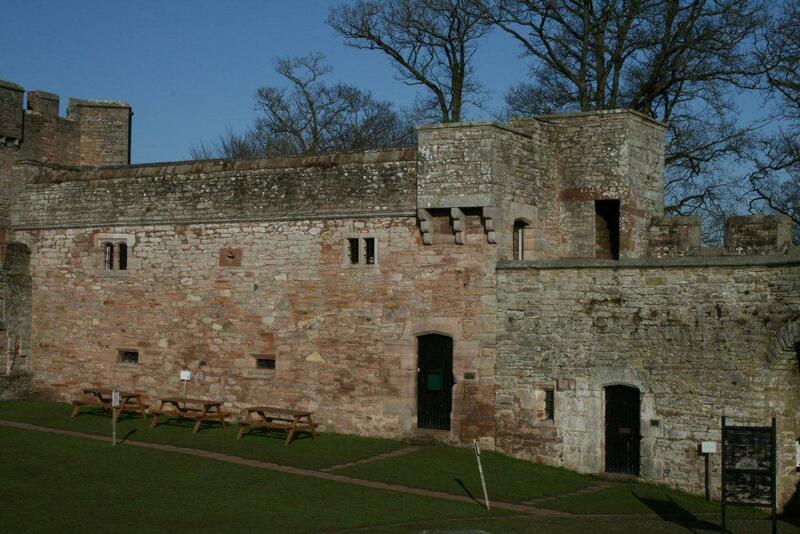 There is a range of craft workshops, a tea room and a gift shop established within the impressive outer walls. Of great interest is the very unusual door knocker at the hall which is located within the outer walls upon an old wooden door, near the road, opposite the car park. 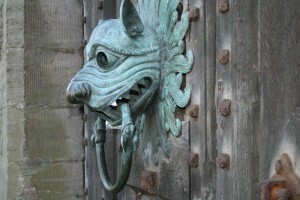 With only four examples of this door knocker, a 12th century design, exist: two in Durham and two from Brougham. The original graced the north door of Durham Cathedral from 1172 to 1977, when it was removed to the safety of the Cathedral Treasury and replaced with a replica, cast by the British Museum. Both the Durham rings where made of bronze with the original Brougham ring made of iron. The Brougham Hall ring survived the War but was stolen, crated and sent to Sotheby’s for auction. In an attempt to replace it, Collier’s foundry in Sussex in1993, began the laborious task of drawing a replica from which the monster’s head was carved in wood. A sand mould was taken from the wooden head and finally cast in bronze in seven pieces. Thus a new replacement door knocker was made for Brougham Hall. Should you wish to see better quality photographs of Brougham Hall please visit Brougham Hall on our Lake District Walks Flickr account. 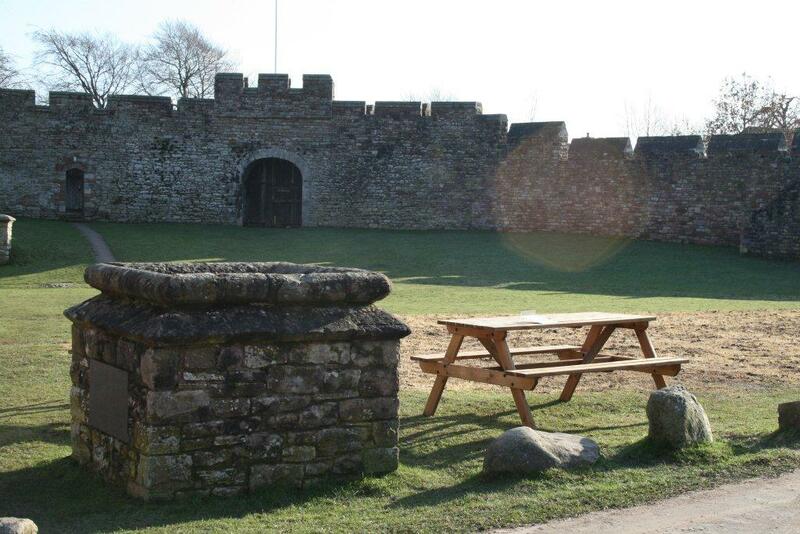 I hope you enjoy your visit to Brougham Hall as I did and Brougham Castle is only a short distance away by car or you could even walk to the castle.